Kentucky Gov. 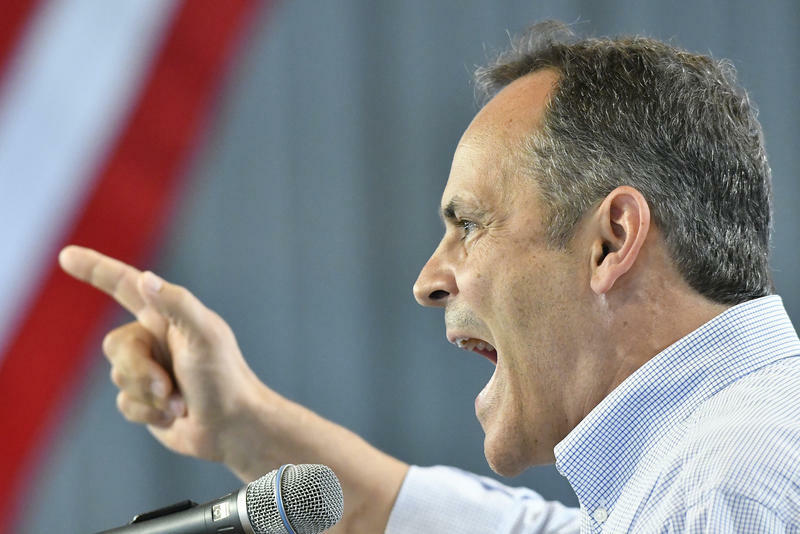 Matt Bevin attempts to make a point with the audience at the 2016 Fancy Farm Picnic. The annual Fancy Farm political speaking event takes place this weekend, signaling the unofficial kickoff of the fall election season in Kentucky. For more than a century, the festival has attracted Kentucky politicians trying to sway voters. In recent decades, it has evolved into a raucous affair where speakers insult and tease opponents while the crowd heckles and chants. The festival is a fundraiser for St. Jerome’s Catholic Church in the Graves County town of Fancy Farm in far-west Kentucky. During the picnic, organizers also cook more than 20,000 pounds of barbecued pork and mutton for attendees. Gov. Matt Bevin has not said whether he’ll attend as questions swirl over whether he’ll seek reelection during next year’s gubernatorial contest. 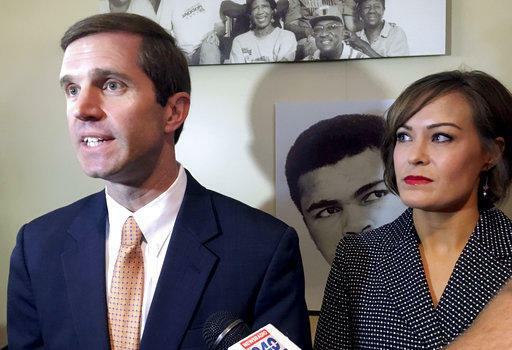 Meanwhile, Bevin’s top political rival and the only person to officially launch a bid for governor, Democratic Attorney General Andy Beshear, has said he will attend. He’ll be joined on stage by another potential Democratic candidate, Secretary of State Alison Lundergan Grimes. Teachers and other state workers are expected to show up in force to the picnic to protest changes to the state’s pension system that passed earlier this year. 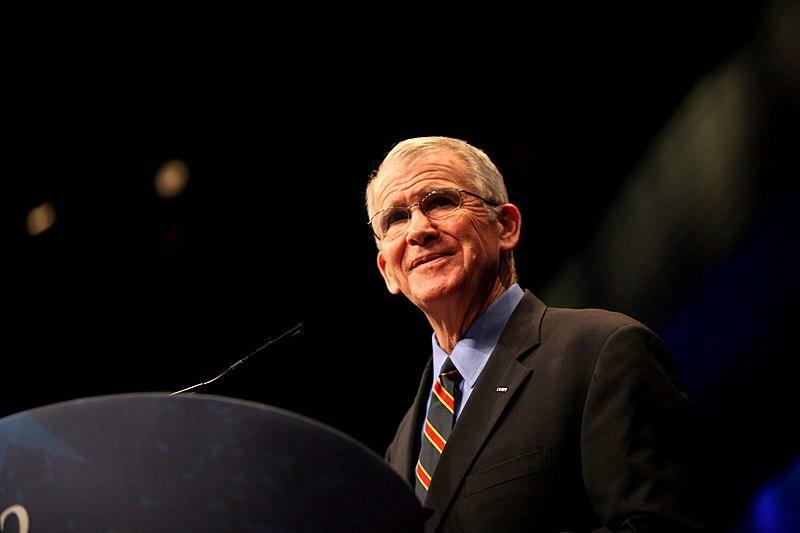 The event will be broadcast live on KET Saturday at 2:30 Eastern, 1:30 Central.